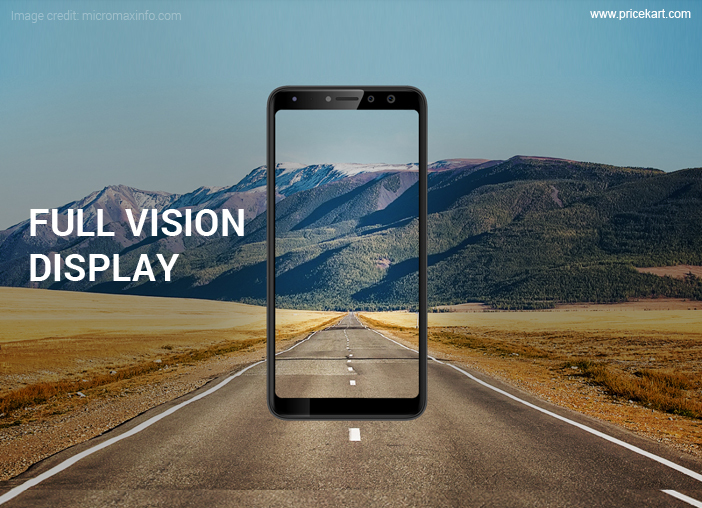 On Monday, Micromax launched the Canvas Infinity Pro which features an 18:9 bezel-less display. The Micromax Canvas Infinity Pro will go on sale starting Wednesday, December 6 midnight solely on Flipkart and will be available at a price tag of Rs, 13, 999. 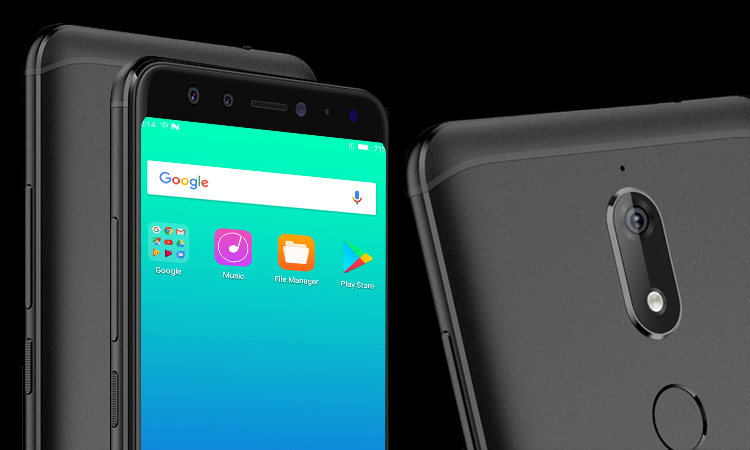 Earlier in August, the Indian consumer electronics company, Micromax launched its first bezel-less smartphone Micromax Canvas Infinity which was priced at Rs. 9999. 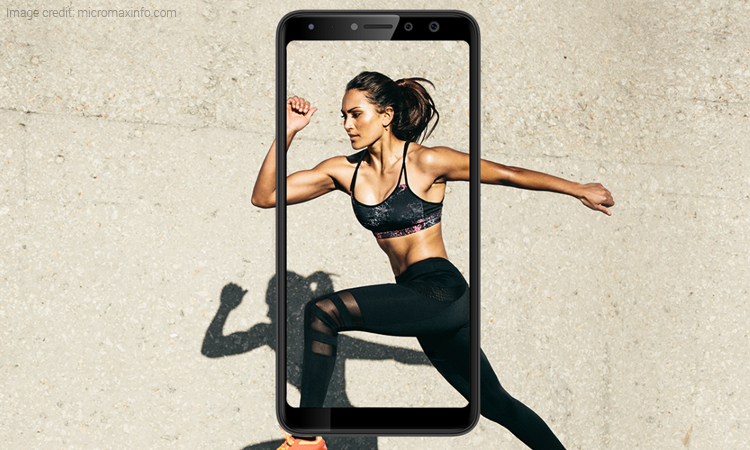 The Micromax Canvas Infinity Pro sports a 5.7-inch Full Vision Display of 18:9 aspect ratio and an HD screen resolution of 720 x 1440 pixels. 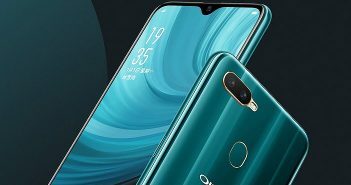 The phone is powered by a quad-core Qualcomm Snapdragon 430 SoC paired with 4GB of RAM and 64GB of internal storage that can be further extended to 128GB with a microSD card. On the camera front, the Micromax Canvas Infinity Pro comes with a 16-megapixel rear camera along with an LED flash. 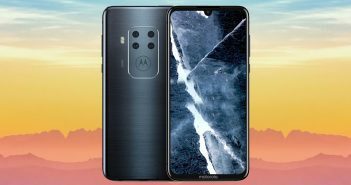 The front camera features dual-camera setup with resolutions of 20-megapixel and 8-megapixel. 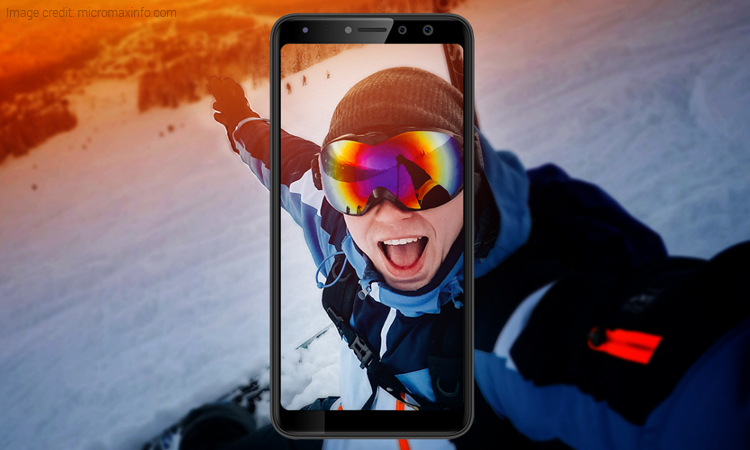 The selfies camera of the smartphone is further loaded with various features like the portrait mode, auto scene detection, face beauty mode, face gallery and much more making this phone a perfect option for everyone who loves clicking selfies. Furthermore, the Micromax Canvas Infinity offers a fingerprint scanner that accepts fingerprints with a 360-degree acceptance angle and can unlock the screen in 0.2 seconds. The phone runs on the Android 7.1 Nougat Version which can be updated to the Android Oreo version according to an India Today report. 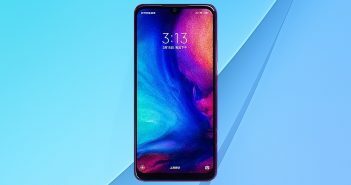 The smartphone comes with connectivity options like Wi-Fi, Bluetooth and Micro-USB and a powerful 3000 mAh battery that can deliver around 20 hours of talk time. The previously launched Micromax Canvas Infinity featured a Snapdragon 425 SoC paired with 3GB of RAM with an internal storage of 32GB. The phone came with a 2900 mAh battery. The dual-selfie camera on the newer model is one main feature that separates these two phones.